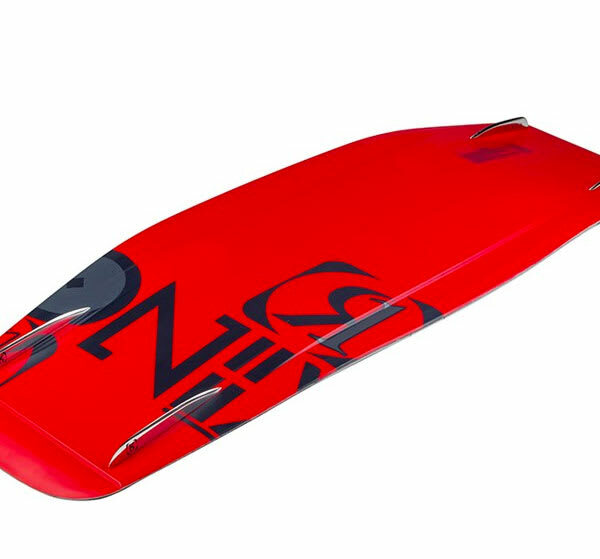 Classic, smooth, progressive, freeride arced turns, combined with the stability of a big board, and the swing weight of a small one - the shape that started the camber revolution. At first the bandwagon project started out to answer - how wide is too wide? Boards have been roughly the same width for years. Then what happens in you crank the arc up on the tip and tail reducing the amount of contact with the water. The Bandwagon is the first of its kind where it has nearly 10% more surface area than most other boards, but has nearly 10% less water contact compared to most. 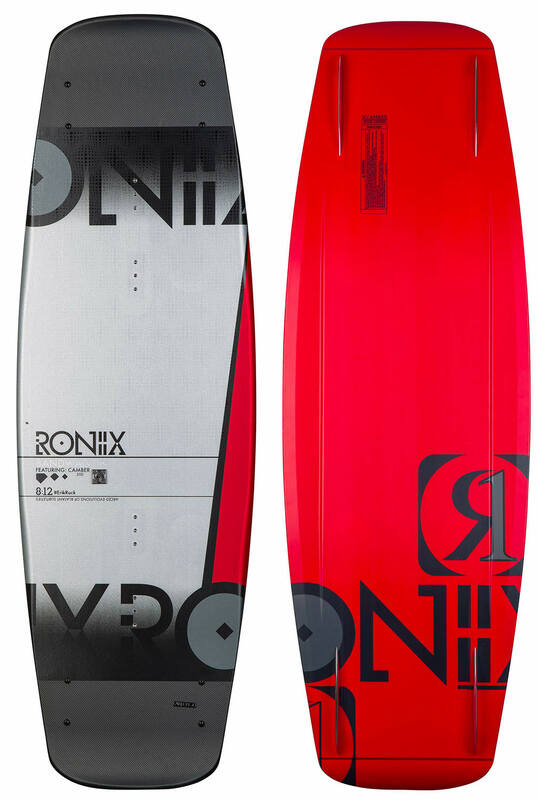 The result is a big board, with Ronix''s largest sweet spot and added stability, but because so much of the board isn''t touching the water it rides small with minimalist swing weight. Then their engineers threw in something they have been experimenting with over the past couple seasons - camber. Instantly, Erik Ruck noticed how much more neutrally balanced he had become, anatomically correct, driving off the wake using his front foot as mush as he would his back foot. 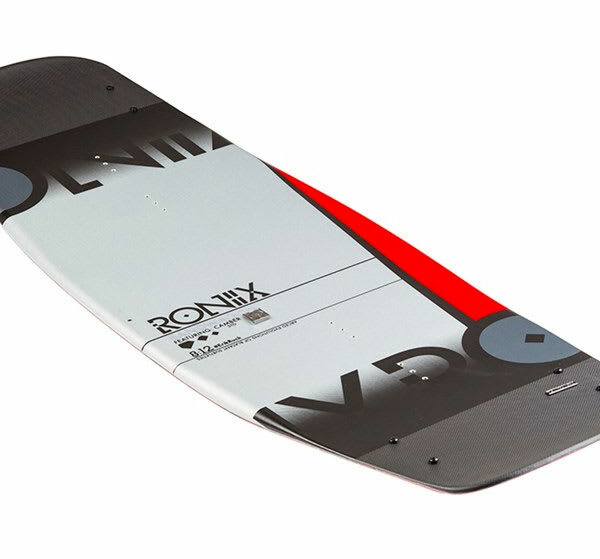 Ronix''s team was freaking out over how much more of a solid drive and added hangtime they were getting - while boosting in so much more of a centrally stable position, and feeling the reduced swing weight of a much smaller board. Ride a wakeboard for the first time all over again - with a freeride twist. How long is the xlarge? 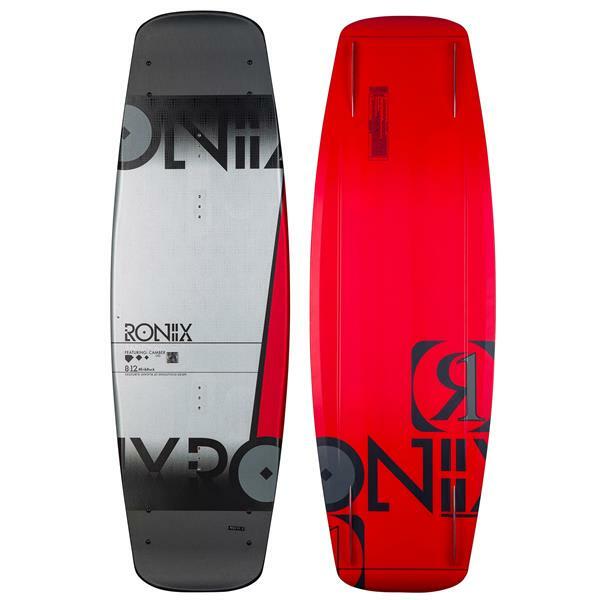 The XL in the Ronix Bandwagon Camber Air Core 2 is about 146cm. The small is a 136cm, the standard is a 142cm, and the XL is a 146cm.